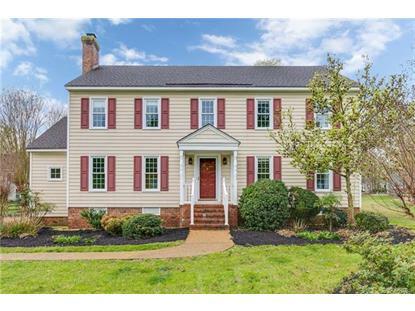 for $379,950 with 4 bedrooms and 2 full baths, 1 half bath. This 2,865 square foot home was built in 1980 on a lot size of 0.7265 Acre(s). 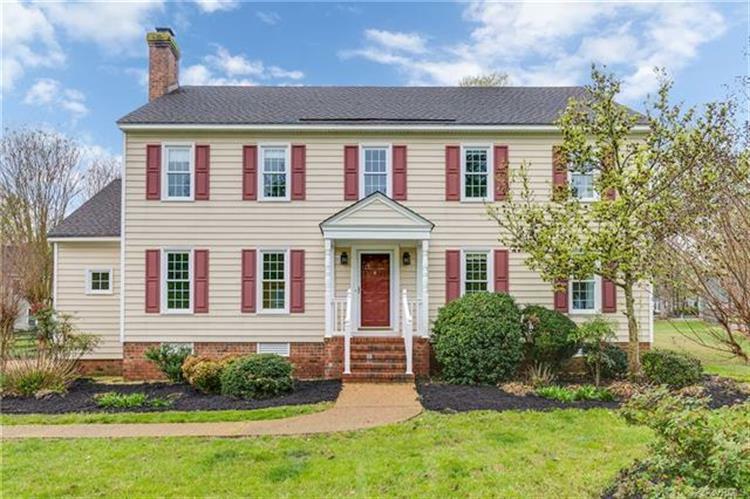 Welcome to this well built 2-story Colonial in the West End. Enjoy the generously sized rooms and bedrooms. The large kitchen is central and serves the carpeted Florida room (with skylights, recessed lighting, fan, and its own heat pump), the family room (carpet, wood burning FP, 27' long! ), and the formal dining room (wood floor, molding). A spacious living room with wood floor completes the first floor along with a Laundry (washer and dryer convey) and a half bath.Upstairs is Hardwood floors all throughout! The Master is large and comfortable with a remodeled MBath featuring an oversized walk-in shower and granite countertops. A full bath and three more bedrooms, including one with walkup access to the attic offering tons of storage space, complete the second floor.All systems have been well maintained. Newer 30-year dimensional roof, newer thermal windows, and maintenance-free vinyl siding.This home sits on a rare level .73 Acre lot!. Right home at the right price. A must see.